Arthritis Action has secured three spaces at the Brighton Marathon, taking place on Sunday 14th April 2018. 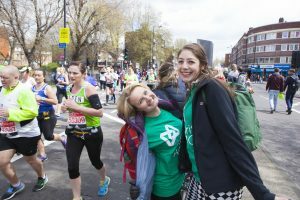 The fundraising target per runner has been set to £500. All participants will be given an Arthritis Action running vest and will be cheered by the team on the day!